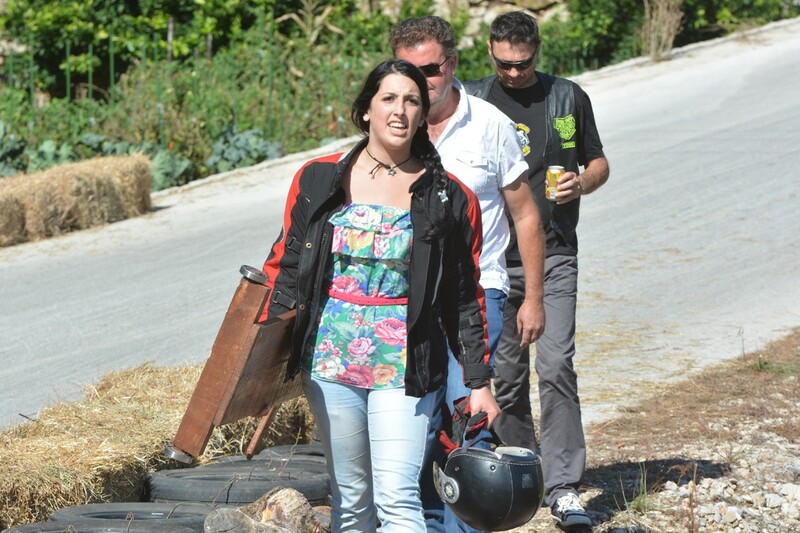 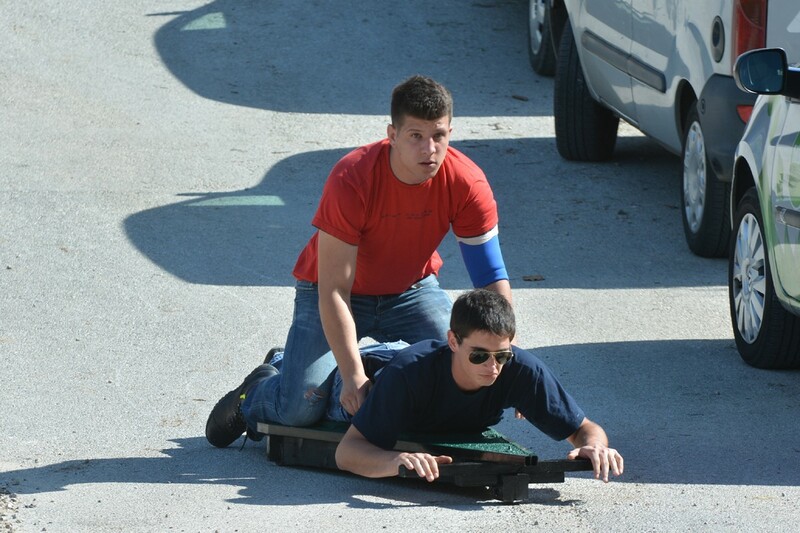 For one day only, Komaji in Konavle was home to fast and (not so) furious. 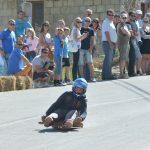 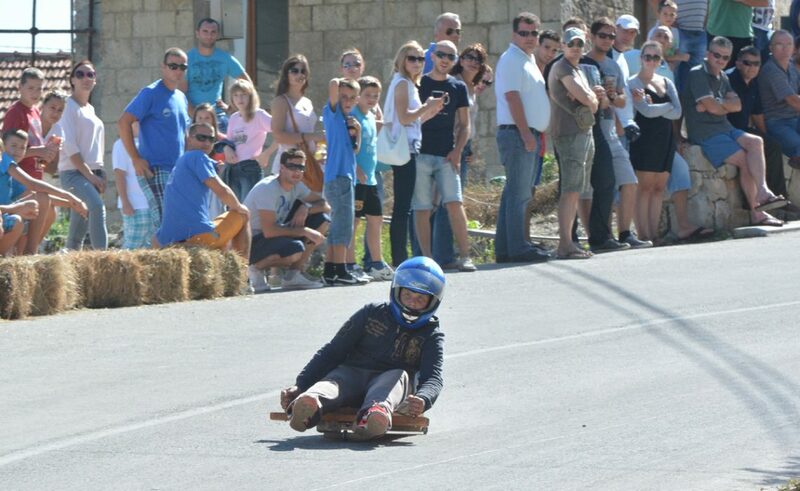 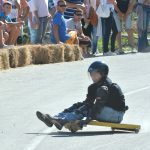 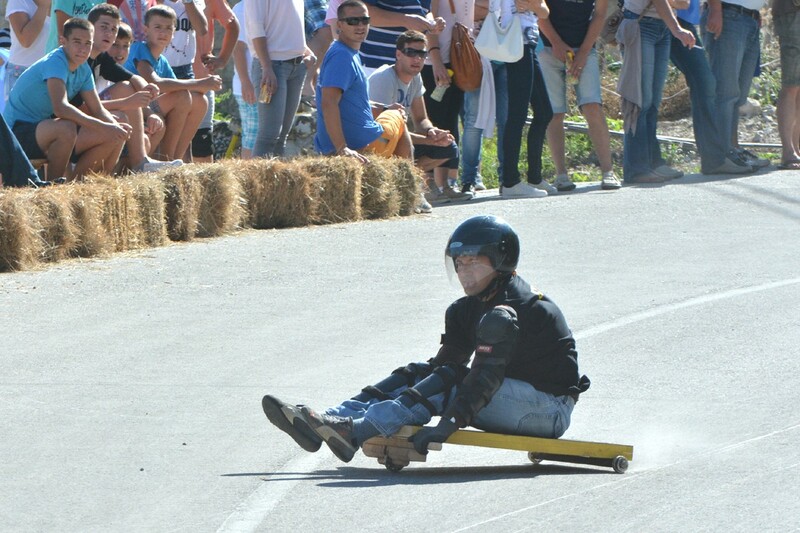 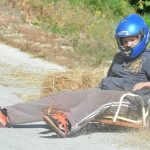 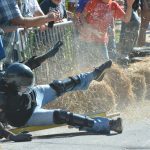 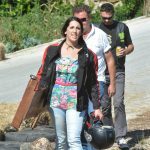 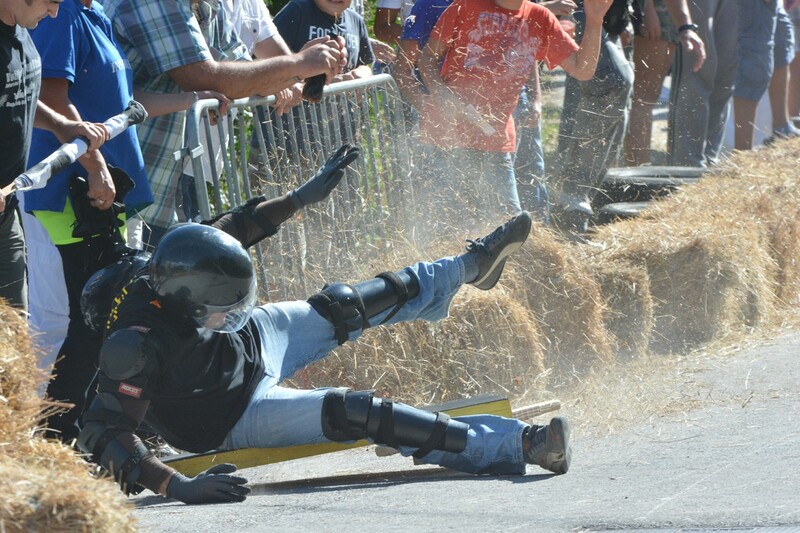 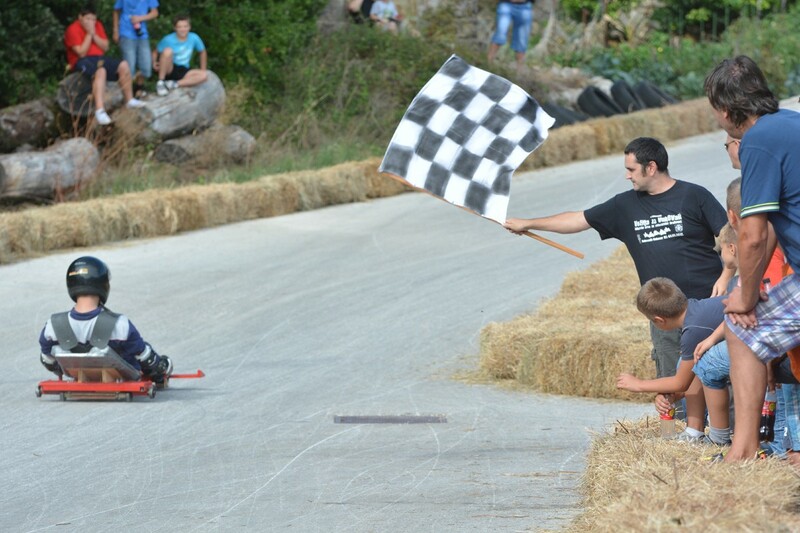 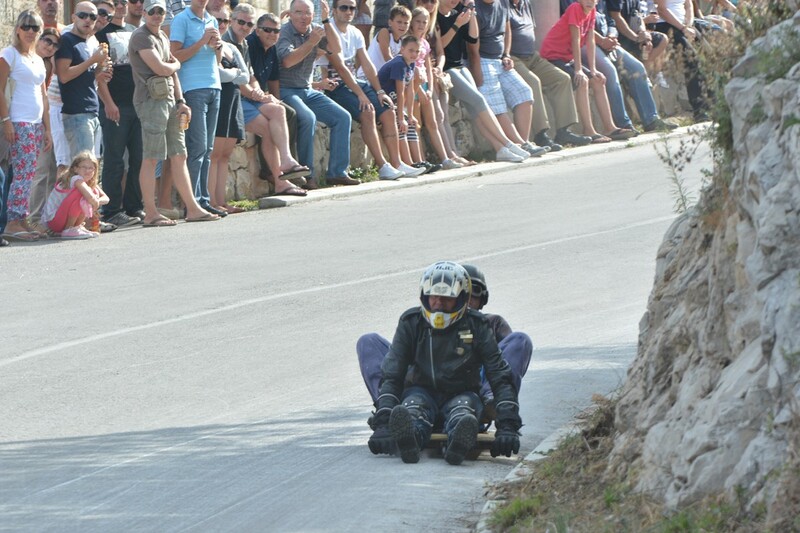 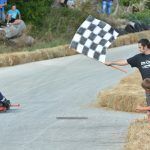 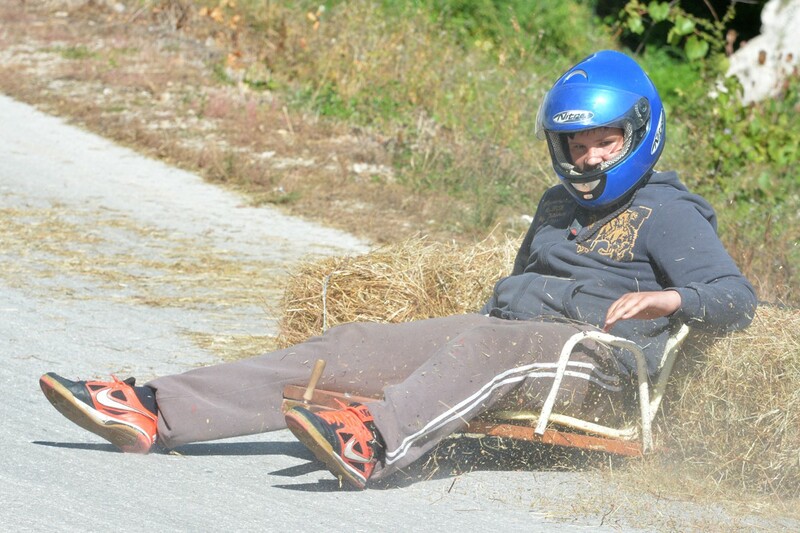 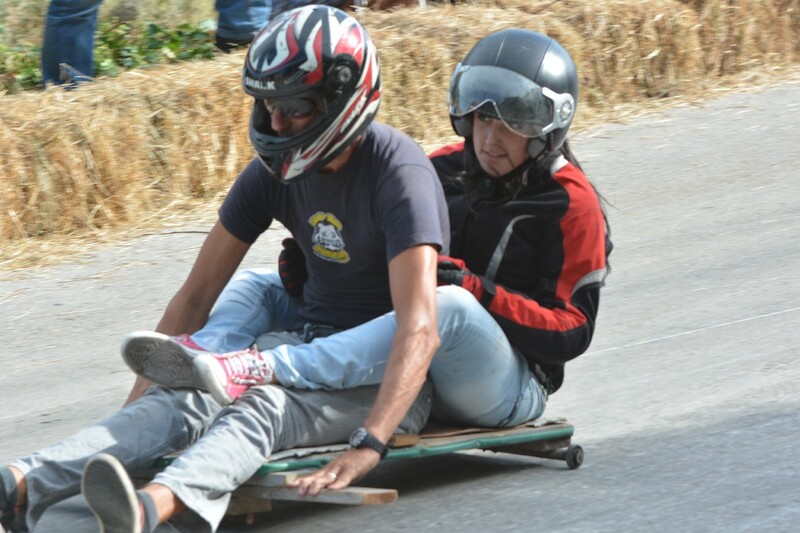 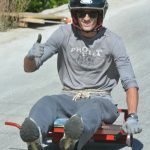 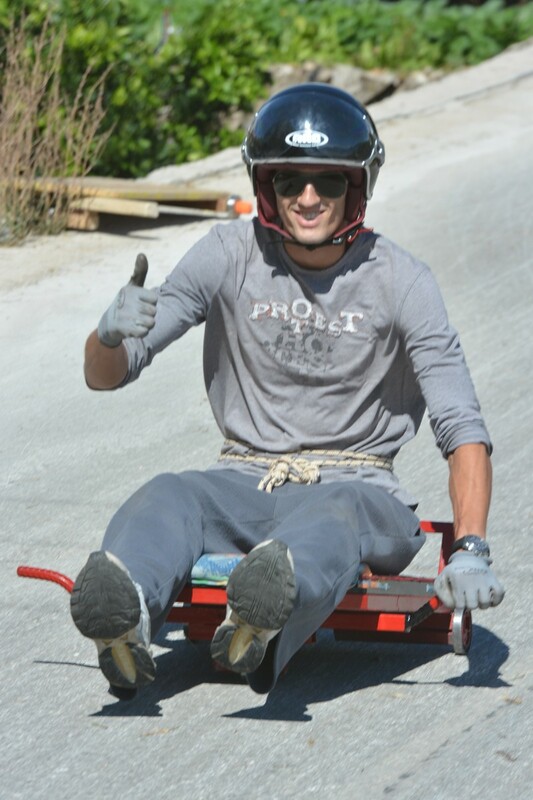 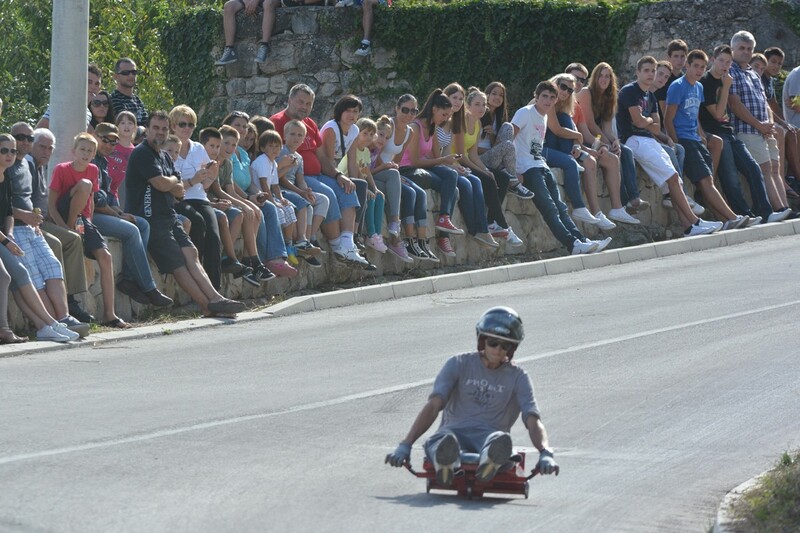 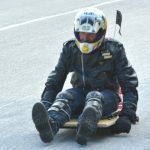 The village’s annual karting race took place this weekend with crowds gathered to see who would take first place on their home made transport. 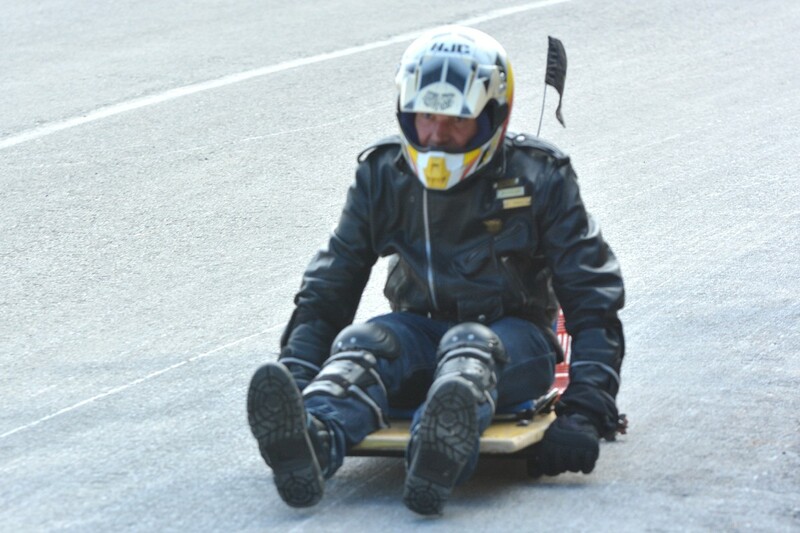 With two race categories, solo racers and those in a pair, safety gear was mandatory for all who took part. 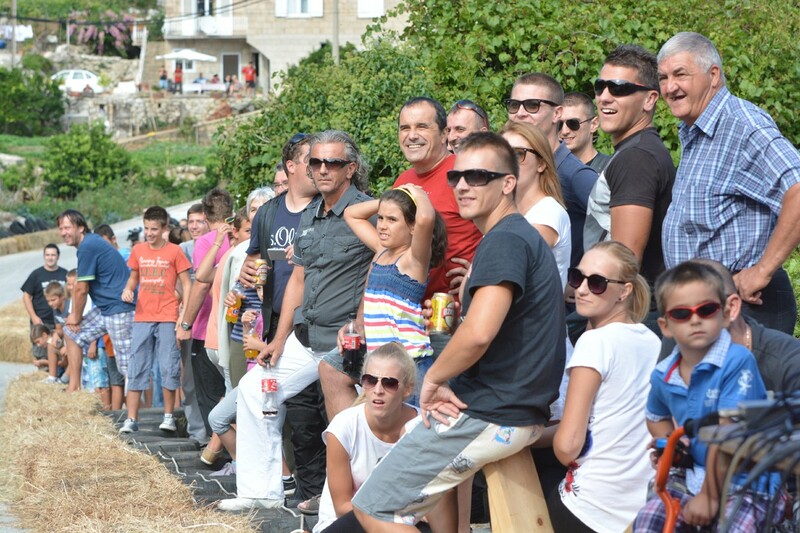 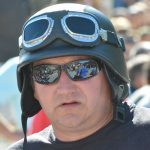 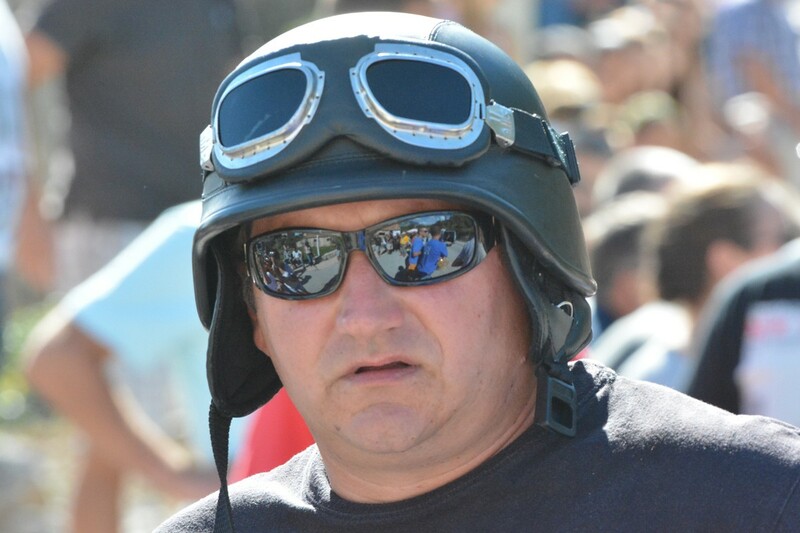 Local motorbike club ‘Dvije Rote’ is the event organiser each year and put on a barbeque and drinks for all. 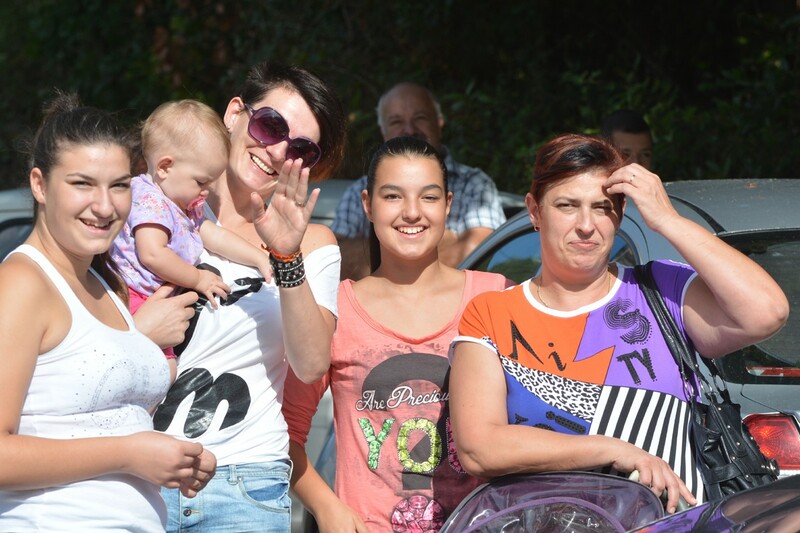 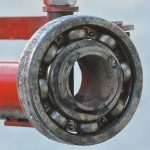 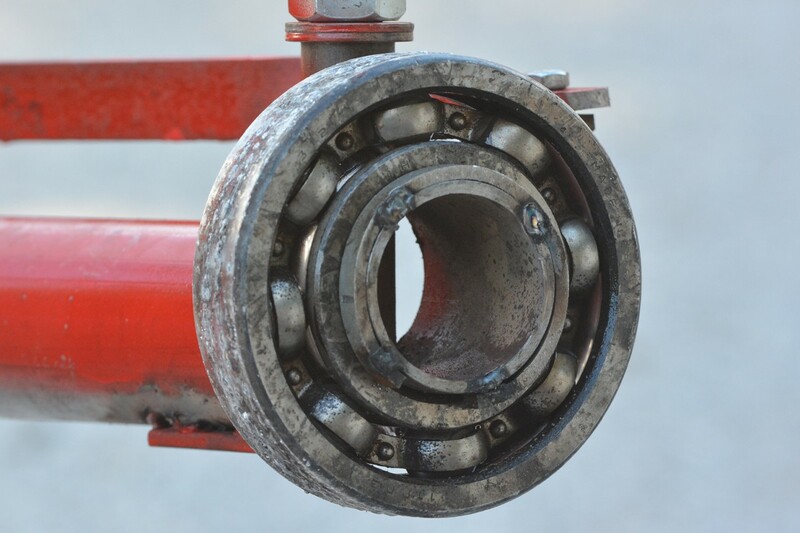 Take a look at our fantastic photo gallery to see what you missed.